The DAX66 is a true matrix audio system that delivers an extensive list of features for professional and residential installations. Play music in up to 18 zones from CD, DVD, satellite or cable box, PC, or personal audio device using the DAX66 analog or Toslink input. Enjoying music distributed throughout your home need not be a dream any longer. 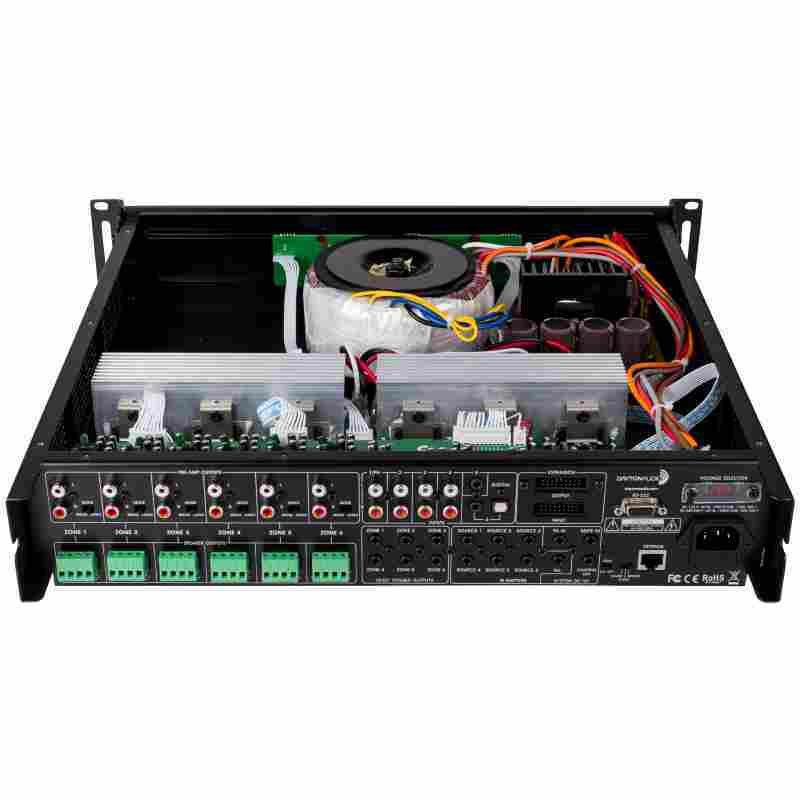 The DAX66 from Dayton Audio is an affordable, full-featured, six-source, six-zone distributed audio system?your dreams have come true. 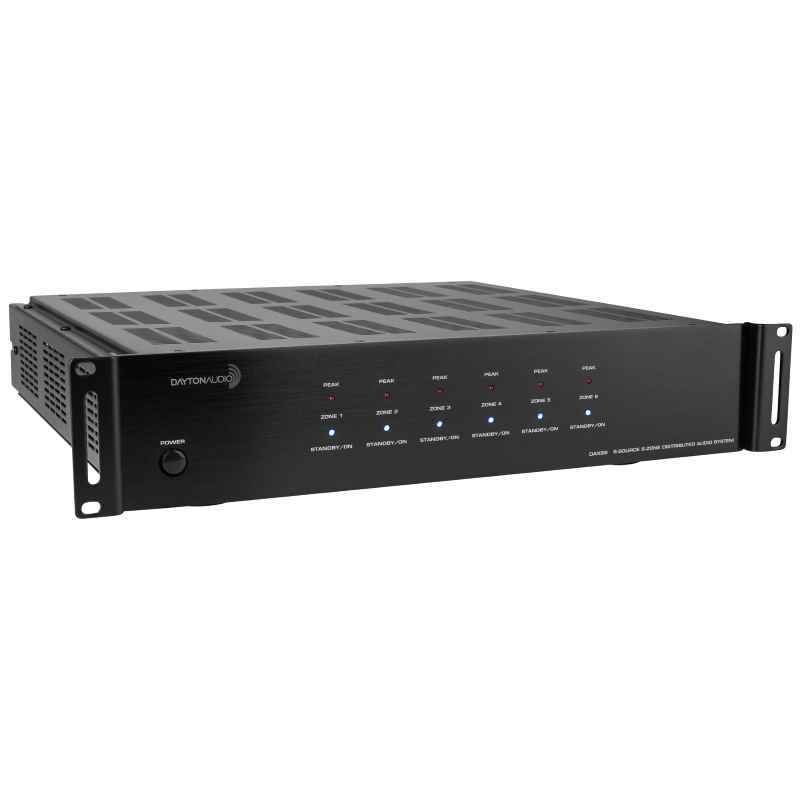 The DAX66 is a true matrix system allowing a listener in any zone to select from any of the six connected source devices. 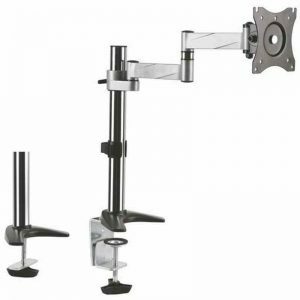 Four stereo RCA inputs allow you to connect any audio or audio video device like a radio tuner, CD player, Blu-ray DVD player, or satellite/cable TV receiver. Two stereo 3.5mm jacks allow you to connect a personal audio device or a PC. 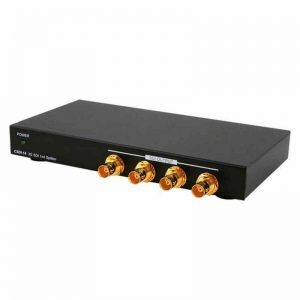 Input six is a shared connection providing a connection for either a Toslink optical cable or a 3.5mm stereo audio cable. 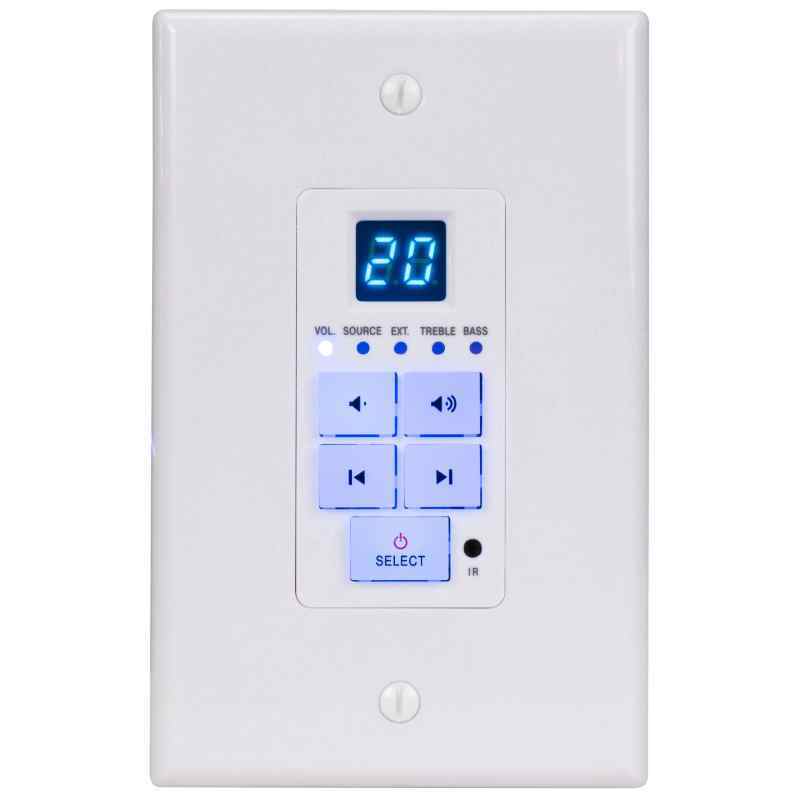 Each zone is controlled by a dedicated in-wall keypad with back-lit, soft-touch buttons and LED display. The keypad allows you to change the source, volume level, bass, and treble. When a zone is not active, the power/select button emits a soft blue glow. 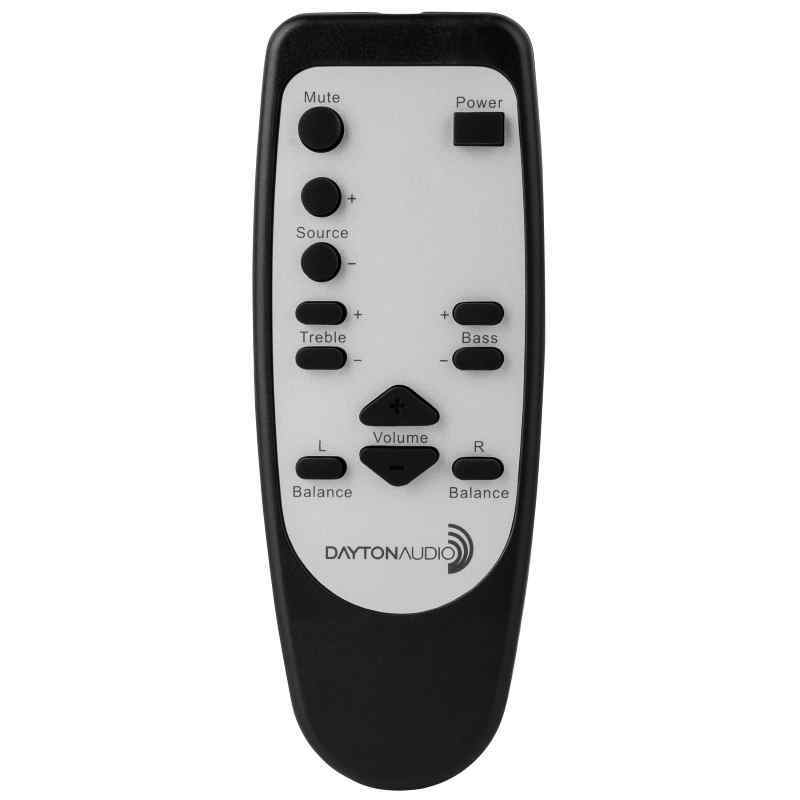 A built-in IR receiver performs double duty providing zone control by a DAXRC remote control, and control of the source devices using the built-in IR extender. 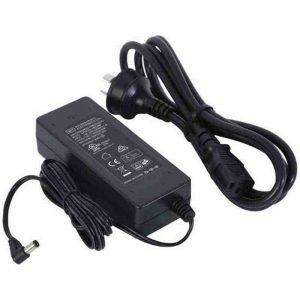 Generous output power is obtained by using class D amplifier circuitry. The DAX66 provides 25 Watts per channel output into 8 Ohm speakers, 50 Watts into 4 Ohm speakers and an impressive 100 Watts into a single 8 Ohms speaker in bridged mono mode. Since each output is discrete you can operate some outputs in bridged mono mode and the other outputs in stereo mode. 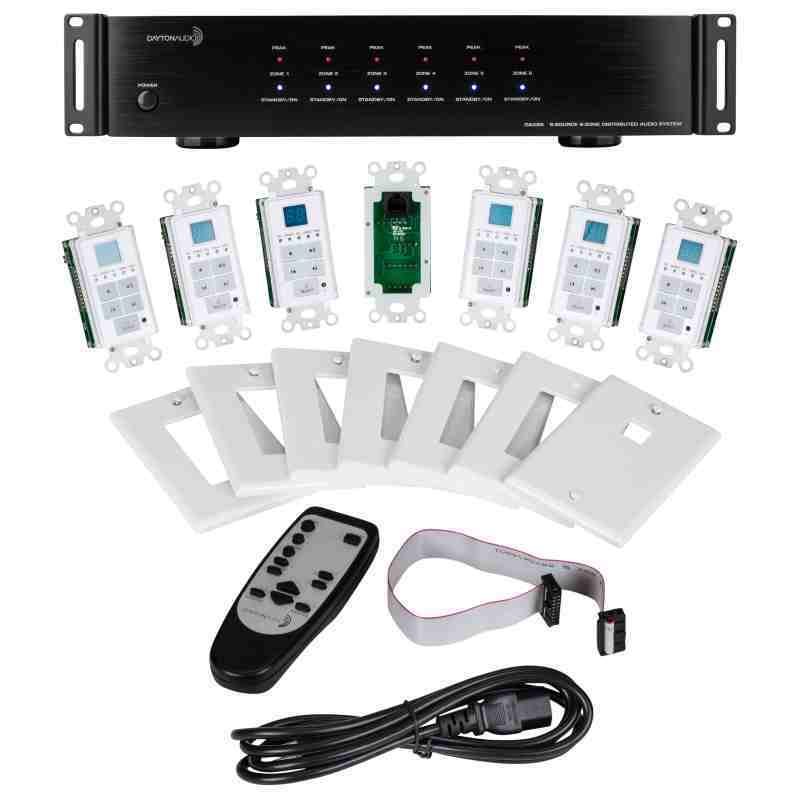 If you are installing the DAX66 system in a large home or office, you can connect up to two additional systems to the initial system. The additional systems share the 6 source devices and distribute the audio to a maximum of 18 zones. 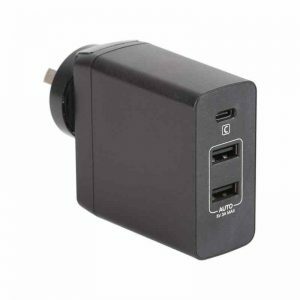 Each zone has stereo pre-amp output that allows you to connect higher-power amplifiers to fill large spaces. Connect a Dayton MA1260 or MA1240 to a pre-amp output to extend a single zone to seven zones. Even control the power state of the attached amplifiers with the trigger outputs. 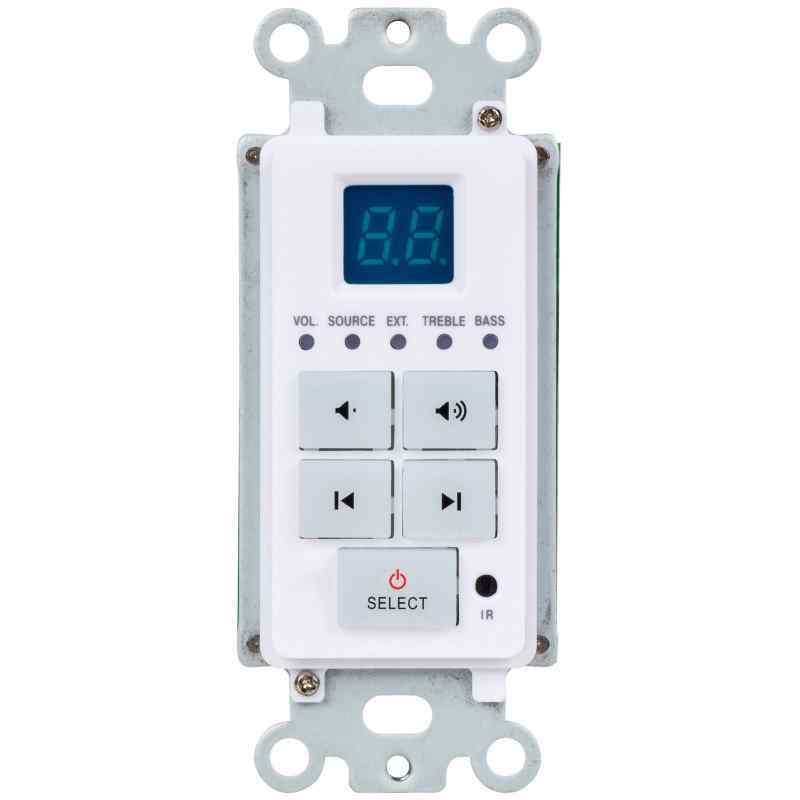 Features of the DAX66 include; 12Vdc trigger output assigned to each zone, IR extender output assigned to each zone; IR ports are compatible with 12Vdc IR emitters, source 1 (PA) over-ride, master mute, AGC on/off, and RS-232 bi-directional interface.